Razzbizzle is one of Elysian Labs's new lemonade E-liquid line-up, Bizzle, refreshing raspberry limeade! 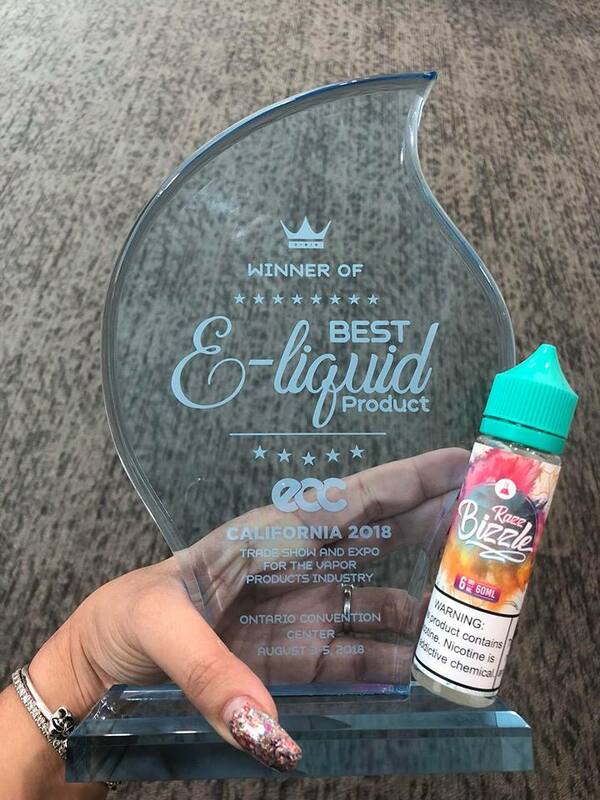 2018 ECC Ontario, Best E-Liquid Product award winner! One of excellent vanilla custard/butterscotch flavors from U.S.A! M.Terk Terkish Blend 60mlDescripti..
Fresh pears, topped on a light custard filled tart, fresh whipped cream, a delicate pastry crust, an..
Elysian Elixirs Ambrosia 60ml Descri..